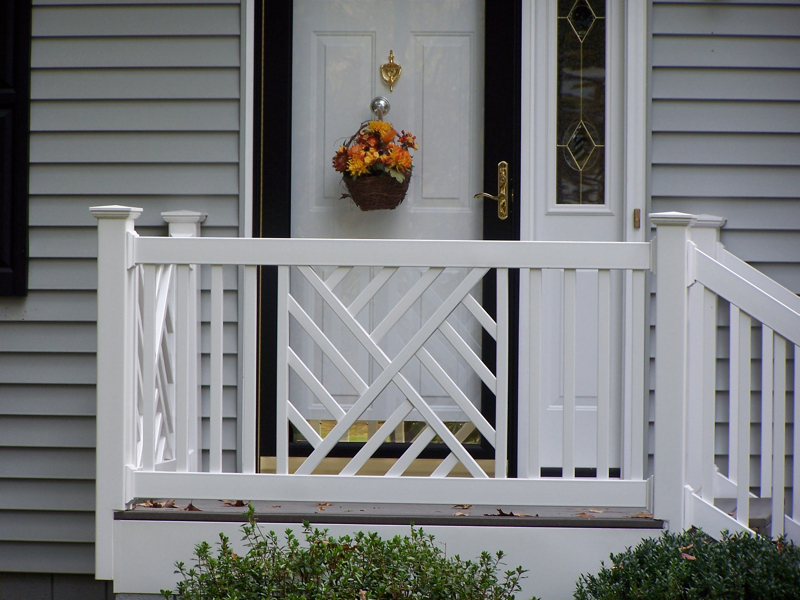 A house is not a home until it is safe and secure–which is where high-quality railings come into play. 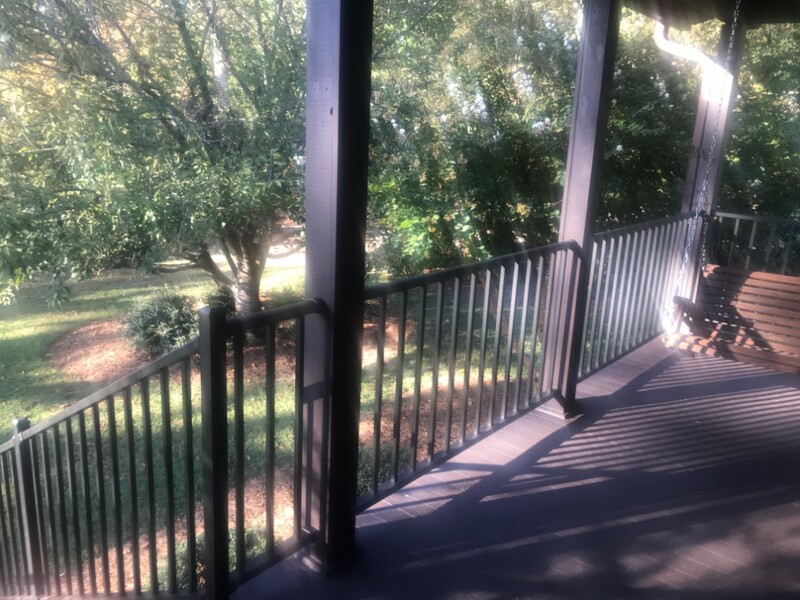 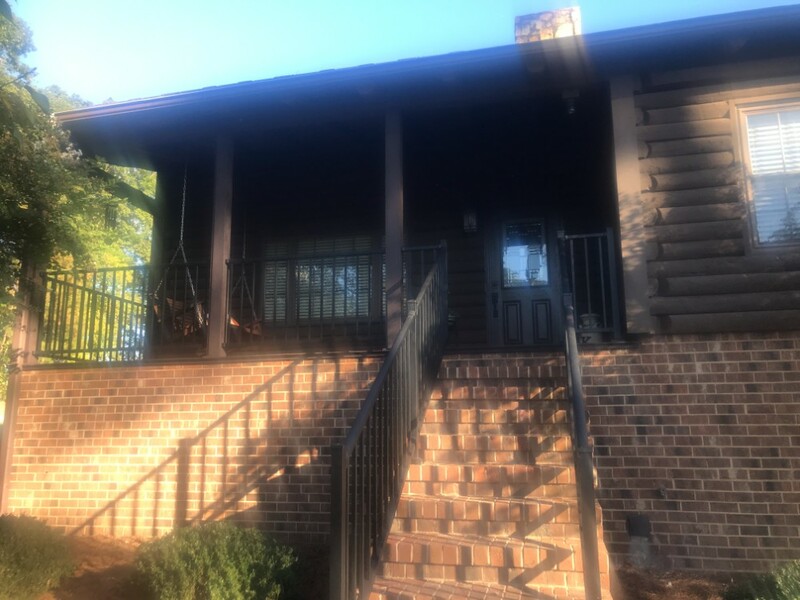 As Raleigh-Durham’s premier home improvement business, the team at Gerald Jones Company takes great pride in offering railings that will last over time to protect your family and enclose your outdoor living spaces. 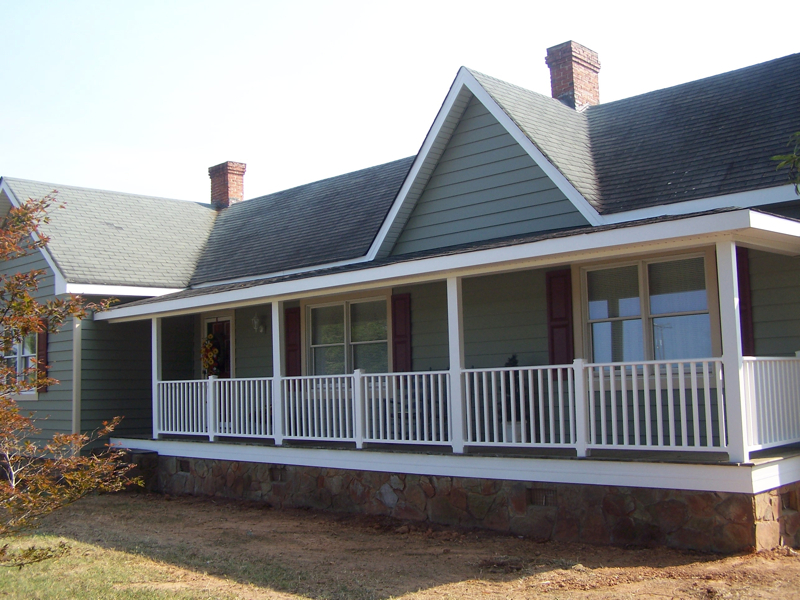 Over the past 60 years, we have assisted thousands of homeowners with everything from deck railing installation to porch railing detailing. 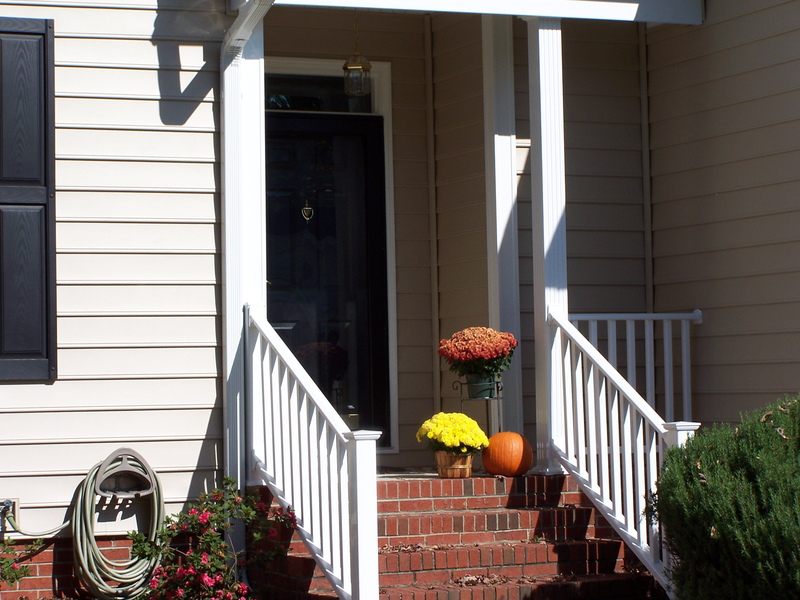 While our customers are ultimately the ones responsible for deciding which custom railing product they choose to have in their home, we highly recommend the use of Westbury aluminum railing and Trex, Timbertech and Azek composite railing due to their product’s unwavering quality and performance. 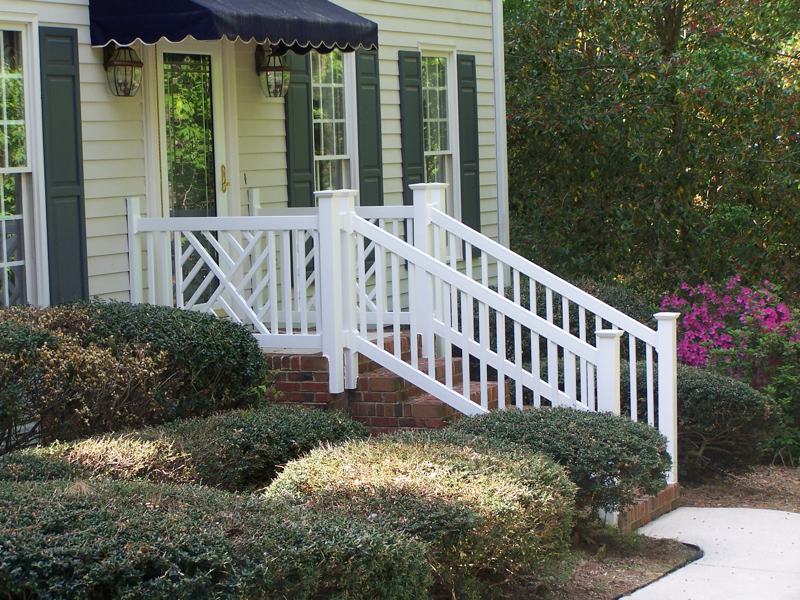 Along with quality, Gerald Jones offers a wide choice of products. 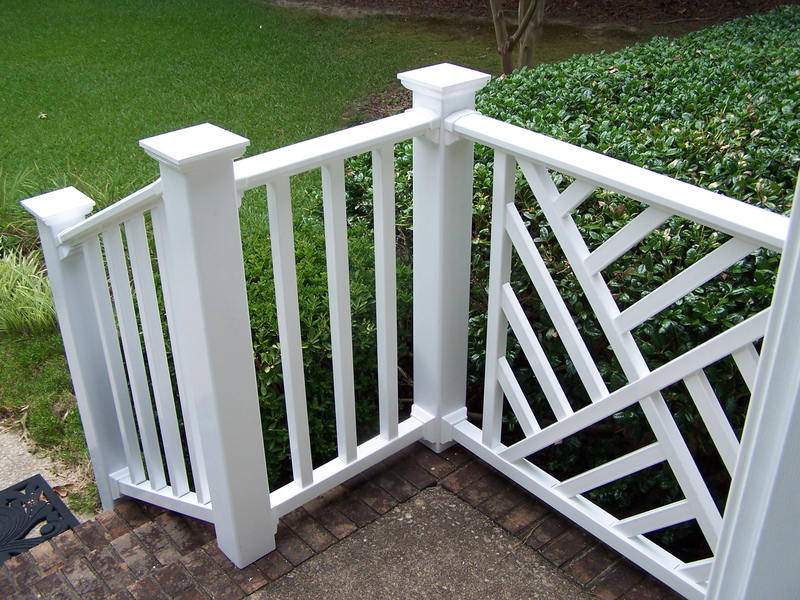 Among some of the top brands we carry are Fortress Railing Products, which are famous for their beautiful, timeless designs and fully customizable detailing. 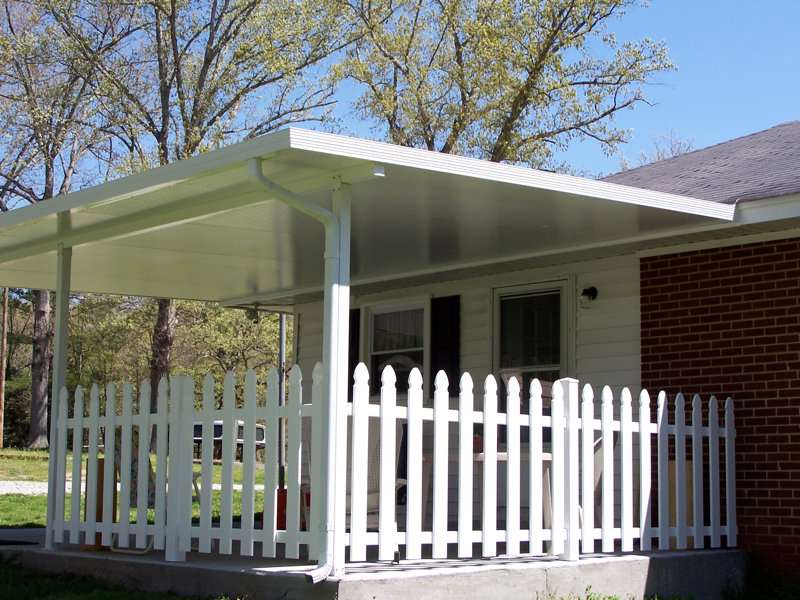 We also recommend Westbury’s aluminum siding products (which come in a variety of colors) because of their durability and lifetime warranty. 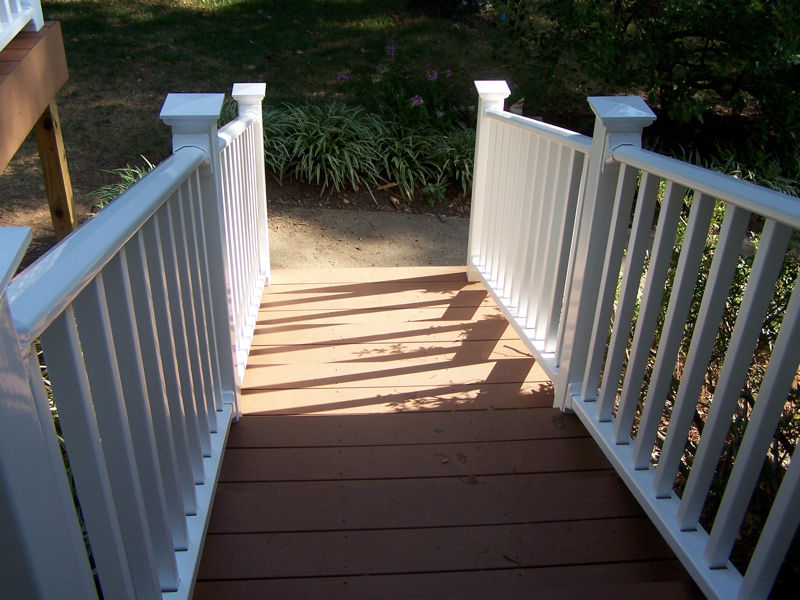 For all of your deck railing needs in the Triangle, call Gerald Jones. 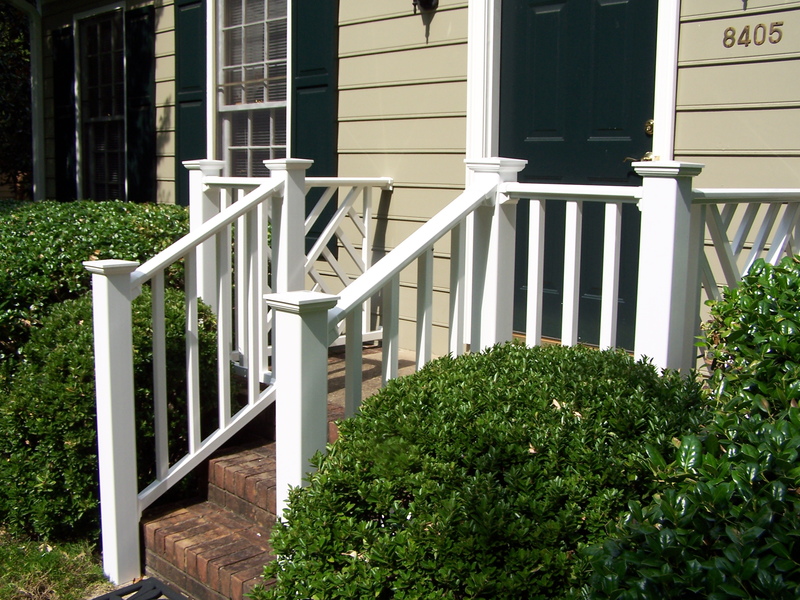 To get a quote on outdoor railing installation, contact one of our experienced sales representatives at 919-286-1700.